I have received a bat-letter from Miss Dimity Cashew. Dear Mr Key, she writes, Like most people, I have always believed that the hideous bat god Fatso is the most terrifying of all bat deities. This has been an article of faith for as long as I can remember. 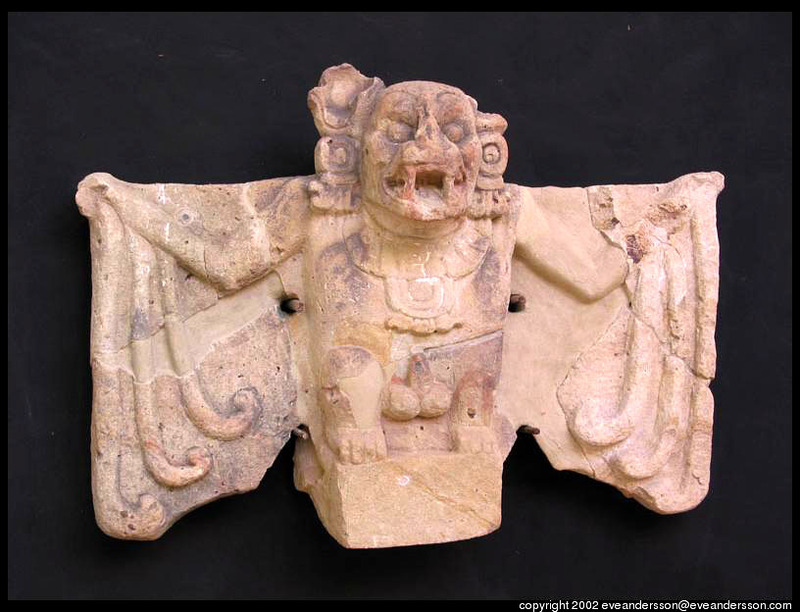 However, I recently stumbled upon Wayne Ferrebee’s blog Ferrebeekeeper, where I discovered some rather alarming details about Camazotz, the Death Bat. Now, while I am no expert on bat deities and their varying levels of hideousness, violence, and terror, it seems to me that Camazotz would prove a formidable opponent were he and the hideous bat god Fatso pitted against each other in some kind of apocalyptic clash of bat deities. Your views on the likely outcome of such a battle would be much appreciated, also of course the betting odds, in case I fancied taking a flutter. PS – I enclose a snapshot of Camazotz from Mr Ferrebee’s blog, so you can appreciate just how terrifying he is. The bat god I mean, not Mr Ferrebee, obviously. Rather than bashing out an impromptu reply, I think I shall need to embark upon some serious bat god research before jumping to any conclusions. Watch this space. One of the gods could have a Bernard Hinault glove puppet. Mr. Hinault was known as ‘Le Blaireau’ (the Badger).